For over 15 years, we have been providing extensive sales, rental, restoration, repair and development services for percussion instruments. Now renowned orchestras, ensembles, colleges of music, music schools, concert agencies and festivals can not only take advantage of our services but also follow our latest offers online. 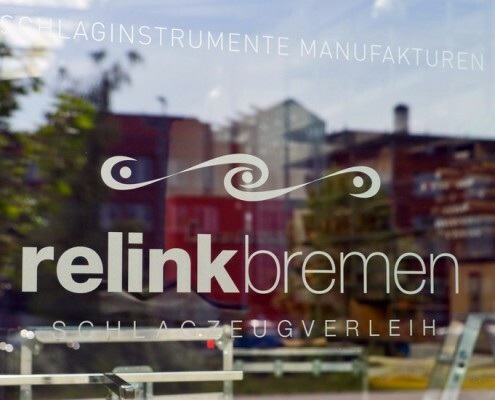 Allow yourself to be inspired by the extraordinary charm and exclusive variety of our instruments, and feel free to contact us via telephone +49 (0) 421 – 64926820 or e-mail info@relink-bremen.de. Find out more about our percussion instrument rental, sales, workshop, drumhead and tour supervision services. 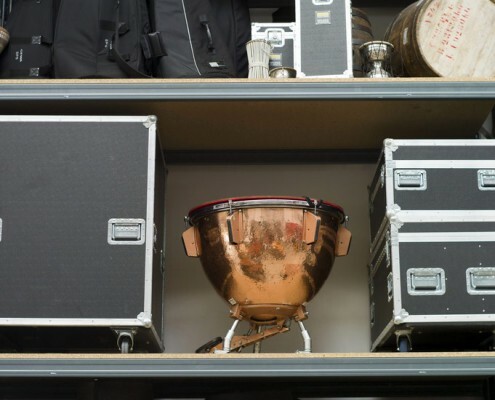 relinkbremen not only provide you with the perfect accessories for your percussion instruments and the appropriate repair and rental services, but we also sell instruments from trusted partners and our own workshop. We provide custom rental services on request to accommodate your specific needs and requirements. 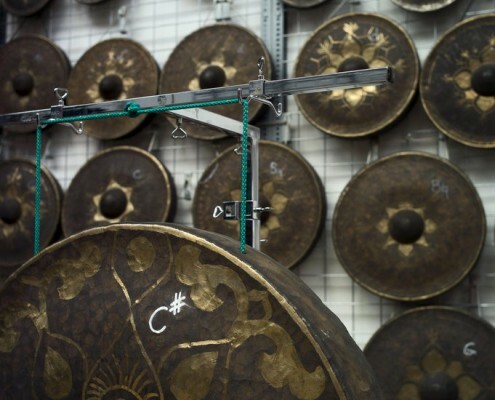 In our workshop located in Bremen, northern Germany, we repair and restore percussion instruments from many different manufacturers and of any age. 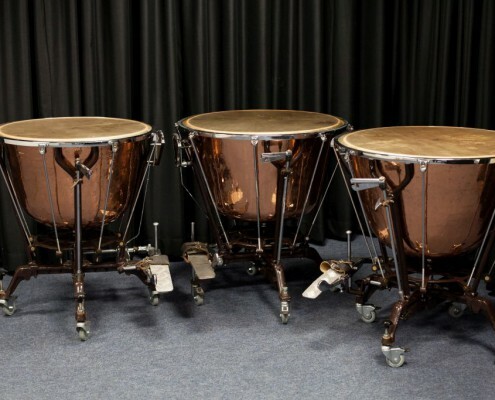 We also fashion spare parts and equipment for timpani, drums and pitched percussion instruments in partnership with selected specialist craftsmen. 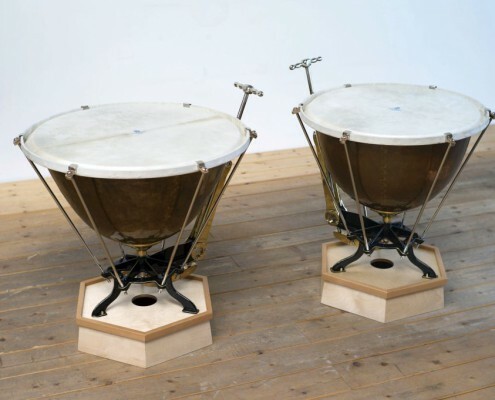 The perfect percussion instrument doesn’t necessarily have to be new. We have been working together successfully with various orchestras, ensembles, opera houses and musical establishments for many years.